On 11 June, FAA officials completed a comprehensive compliance audit at ICON Aircraft's, facility. This allowed them to issue the first S-LSA airworthiness certificate for ICON's A5 Light Sport amphibian. With this major milestone complete, ICON will now begin customer deliveries for its eagerly anticipated aircraft, which has a backlog of more than 1250 orders. "The successful completion of the FAA's audit of the A5 is one of the most critical milestones in our company's history, " said ICON Aircraft CEO and Founder Kirk Hawkins. "This means that after years of intense development by the ICON team, our customers and the media will finally get a chance to experience the A5 first hand and form their own opinion. We believe we created one of the safest, easiest to fly, most fun, and coolest light aircraft on the planet, and this is just the beginning for us. ICON's mission is to help reinvent flying by making it more accessible to all those who dream of it. It's a very personal, heartfelt mission for our team, so this is another proud moment along that journey." "Given the years of work to get here, it's awesome to finally see production-ready, conforming A5 aircraft in serial production, " said ICON Chief Technical Officer Matthew Gionta. "For me and much of the team, the A5 was the most challenging aircraft program we ever worked on. Balancing the complexities of this aircraft's design with ICON's extraordinary standards of quality and usability was a monumental challenge. It's hard to fully appreciate the massive amount of intelligence and hard work that has gone into this little consumer aircraft; it's a truly amazing airplane. I'm looking forward to our customers flying it and appreciating that effort firsthand." Prior to the FAA audit, ICON performed extensive testing, including the successful structural test of the airframe of Engineering Serial Number 2 (ESN-2) in February. ICON also flew the first customer aircraft (ASN-001) for the first time on 24 April. The FAA audit team reviewed ICON's production, quality, and compliance procedures and manuals. The audit team included Aviation Safety Inspectors (ASI) from the, , and offices, who assessed the manufacturing facility and performed the airworthiness review of the first customer A5. "The ICON A5 coming to market is an exciting time for all of General Aviation, " said GAMA president Pete Bunce. "At GAMA, we've watched the ICON team every step of the way, and we've been extremely impressed with their engineering prowess, innovation, and professionalism. Their commitment to safety innovations like a Spin-Resistant Airframe (SRA) and Angle of Attack (AOA) gauge, and their novel, comprehensive in-house training approach, to name a few, are exactly what we need to advance our industry." "There were no major issues during the FAA inspections, " said ICON VP of Engineering Bill James. "The LSA market, and aviation in general, is about to get a real shot of adrenalin. We have the ability to change the aviation landscape with an incredible aircraft that brings aviation and powersports together in one exciting package. This is a critically important achievement on that path." ICON will deliver its first customer aircraft on at EAA AirVenture Oshkosh in . Several A5 aircraft will be present at the event in late July, with both owner demonstration flights and static displays. The company will transition serial production to its new 140, 000-square-foot facility in, in September. For more information, visit www.iconaircraft.comICON Aircraft is a consumer sport plane manufacturer founded in response to the sport flying category created by the Federal Aviation Administration (FAA) in 2004. ICON's first plane is the A5, an amphibious sport aircraft that fuses outstanding aeronautical engineering with world-class product design. It has won some of the world's most prestigious design awards and has inspired a global following. The company has received more than 1250 order deposits and has manufactured the first production aircraft. ICON Aircraft's facilities are in, a hotbed for automotive design and aerospace engineering. 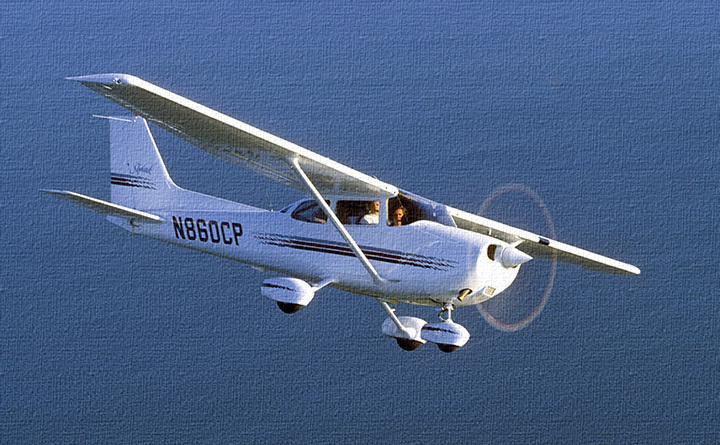 In 2004, the Federal Aviation Administration (FAA) created a new classification of easy-to-fly and affordable two-person airplanes called Light Sport Aircraft. These airplanes enable a new classification of Sport Pilots to fly in lower-altitude, uncongested airspace, during the daytime, and in good weather. 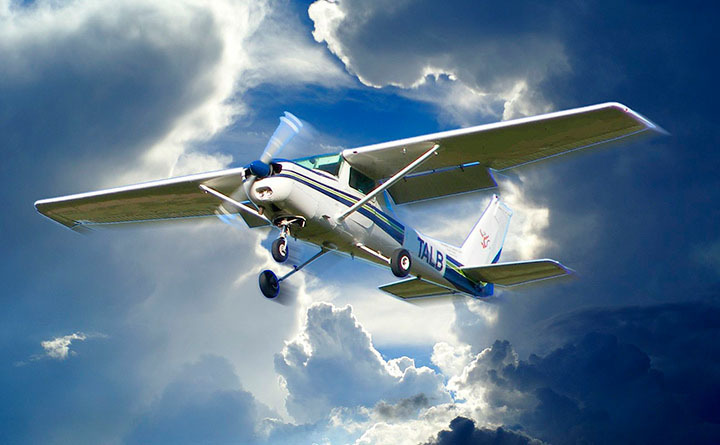 The Sport Pilot License focuses on the fundamentals of flying and requires a minimum of 20 hours of in-flight training, undercutting the time and cost of a traditional Private Pilot License by about 50%. The Experimental Aircraft Association (EAA) has described these new rules as "the biggest change in aviation in 50 years." A website like epicflightacademy.com will provide you with the highest quality in the industry.